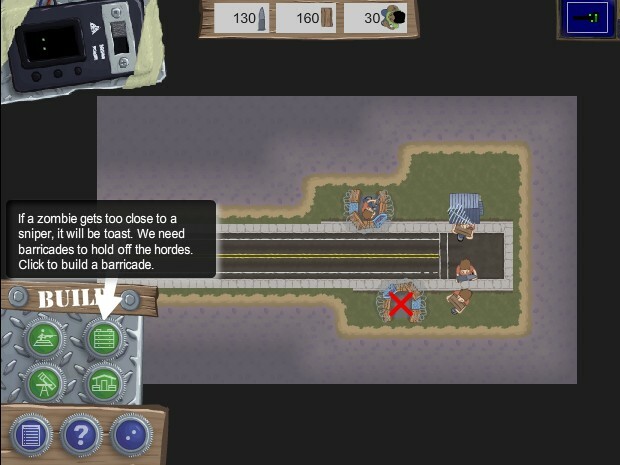 Strategy Tower Defense Zombie Upgrade Arcade Bomb Click to find more games like this. 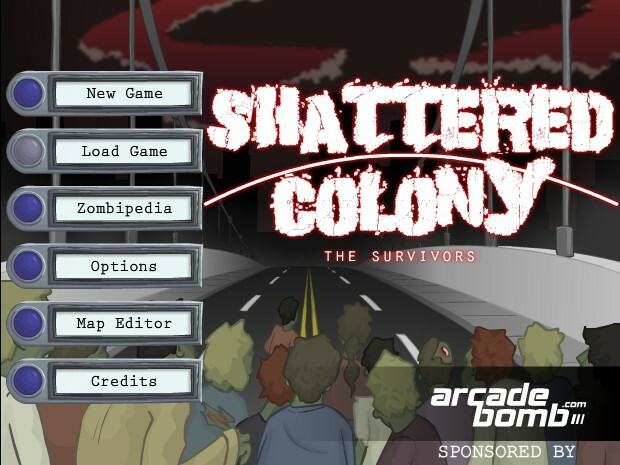 Your mission in this hybrid RTS tower-defense game is to help the survivors to build their base camp and defenses against hordes of zombies that have been infected by a mysterious global outbreak of a brain affecting virus. 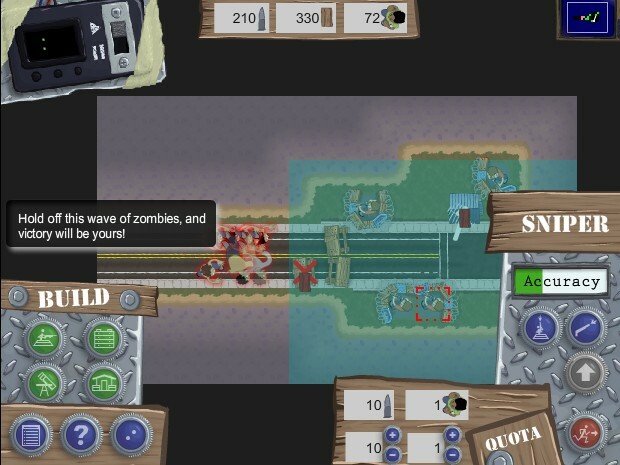 You are in charge of several tasks, you must build towers, manage the resources needed by those towers (and the location of those resources), collect more resources from cleared out buildings, and use resources to expand and destroy zombies. 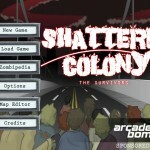 Use YOUR MOUSE to play Shattered Colony game. 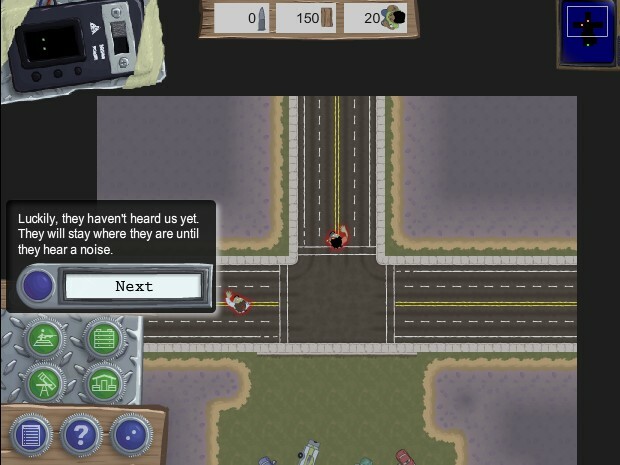 Be sure to play tutorial level to learn gameplay basics. Good luck!